I don’t normally do much with My Sites to be honest – usually I’m building applications, and they’re not usually in My Sites. 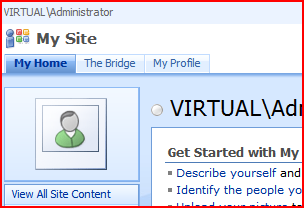 One of our customers asked me ‘How do users navigate back to the Intranet?’ and I’ve got to admit, I was baffled. 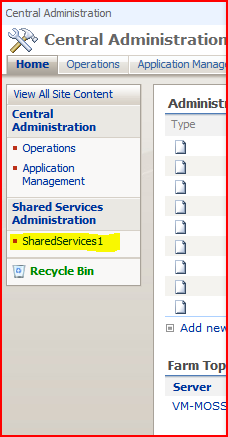 Well, SharePoint’s My Sites have a site-collection setting for ‘Portal Site Collection’. This setting modifies the Global Breadcrumb, and inserts another link there – so you can have a link back to your site-collection. 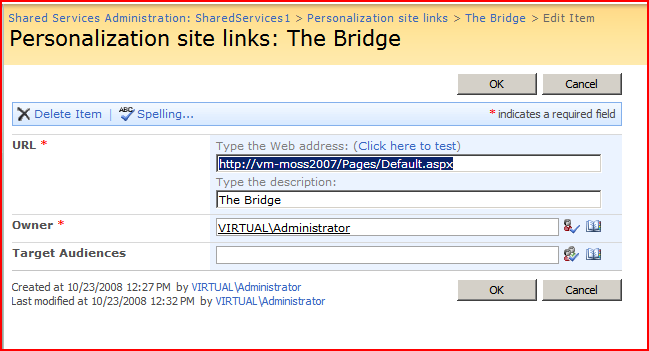 …by feature stapling, which will allow you to set the ‘Portal Site Collection for any new sites. If you have My Sites in existance, that’s not going to work. And anyway, what if you’ve got more than one site-collection to link a user back to? 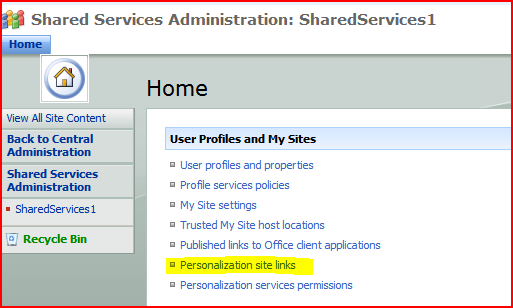 And to my surprise, although it wasn’t a link to Personalization site, it still gave me a tab – which worked! This is particularly useful as I could have tabs to serveral different Site collections. Great idea. Worked well for our pilot.